There are now lots of Japanese restaurants here in Metro Manila. Nihonbashi Tei is among one of them, located in the busy street of Tomas Morato. The place is known for its spacious interiors, affordable price and extensive menu. Upon entering, it has two floors and you can see huge sofas with wooden table and a grill. It is perfect for big groups. We are also seated comfortably on a wide table despite that we are only two. It comes with miso soup. This is good, but doesn’t have the wow factor. 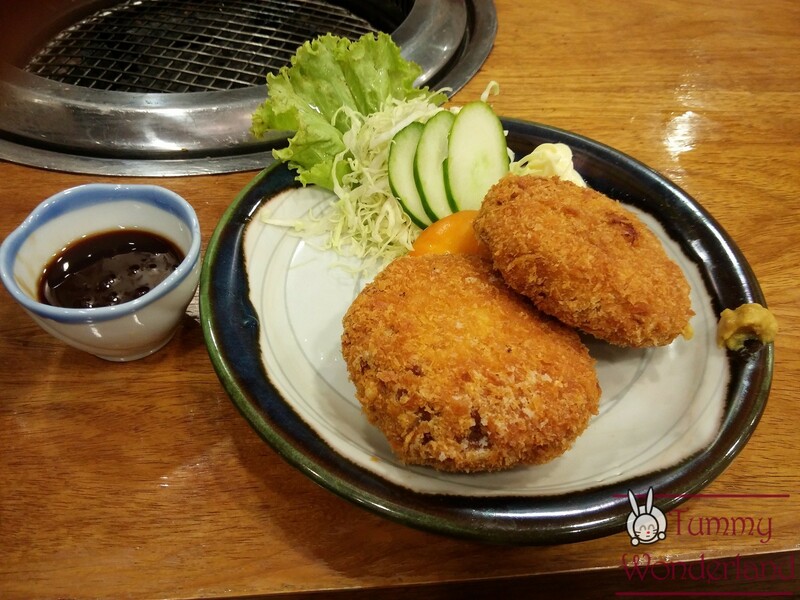 We love to order croquette in Katsu restaurants, but this one is different. This one is huge potato beef croquette. Not creamy which I prefer. This one was served so late. 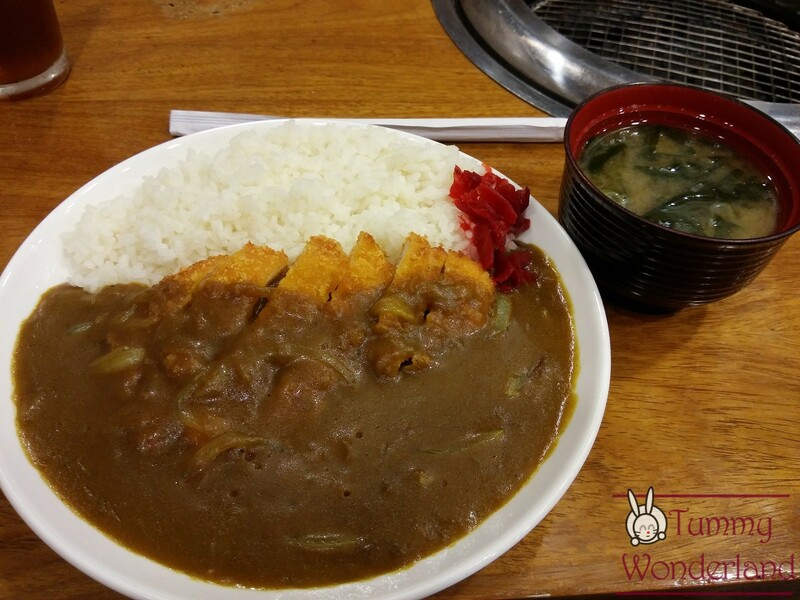 I have already finished eating my Katsu curry when this was served. 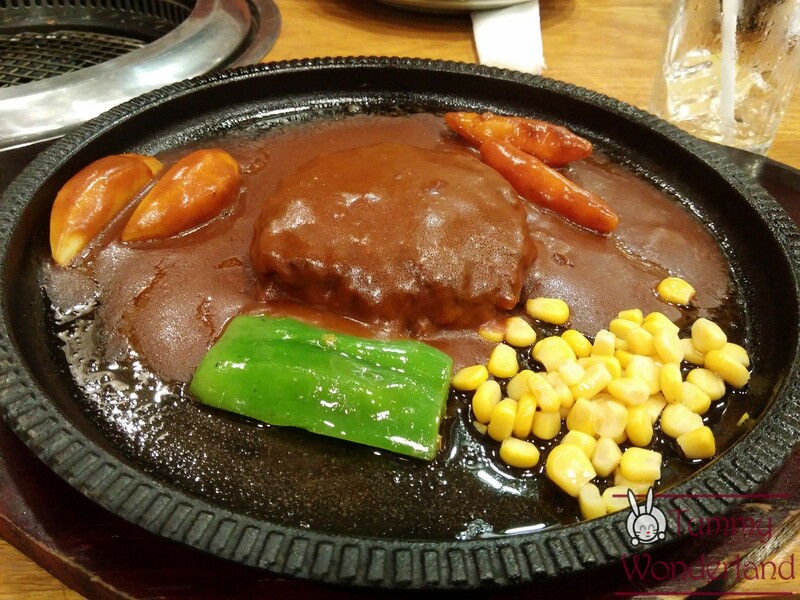 The hamburg was very tender but lack the meaty flavor. 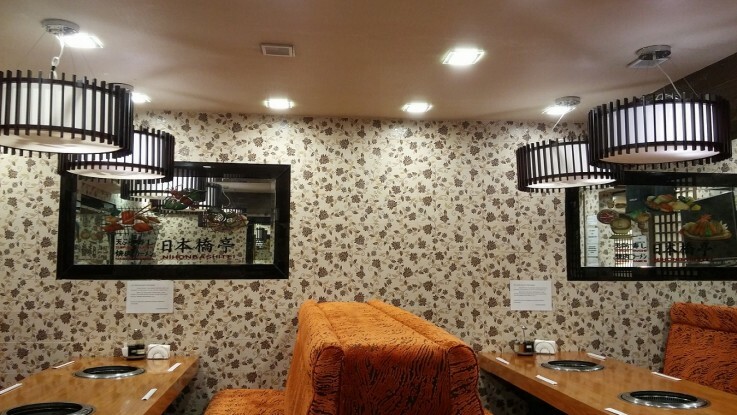 The good thing about Nihonbashi Tei is that they have spacious and comfortable seats. 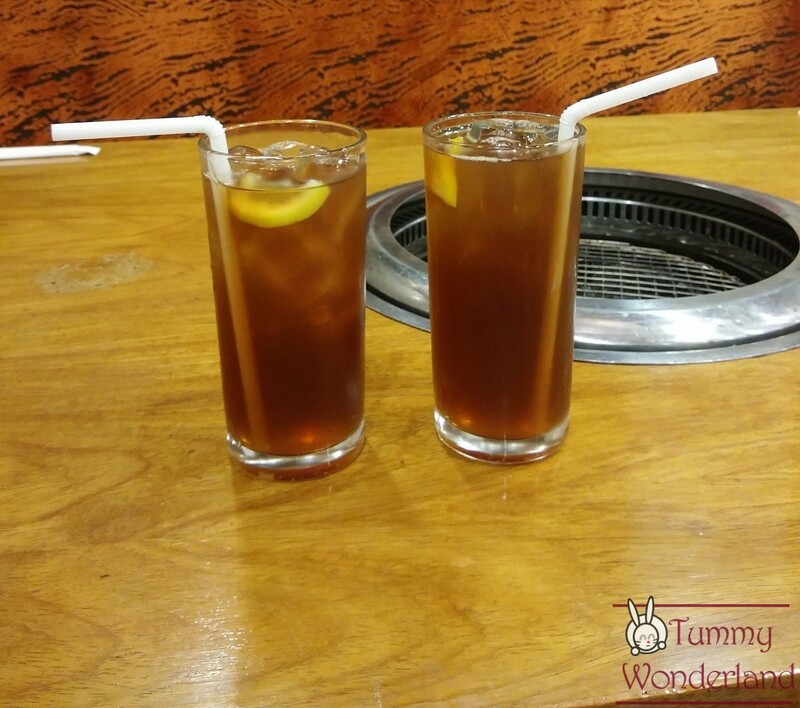 They also have a wide selection of dishes on their menu with reasonable price. However, the food for me was just satisfactory. Not really sure what their specialty is. But I’ll try their grills next time.